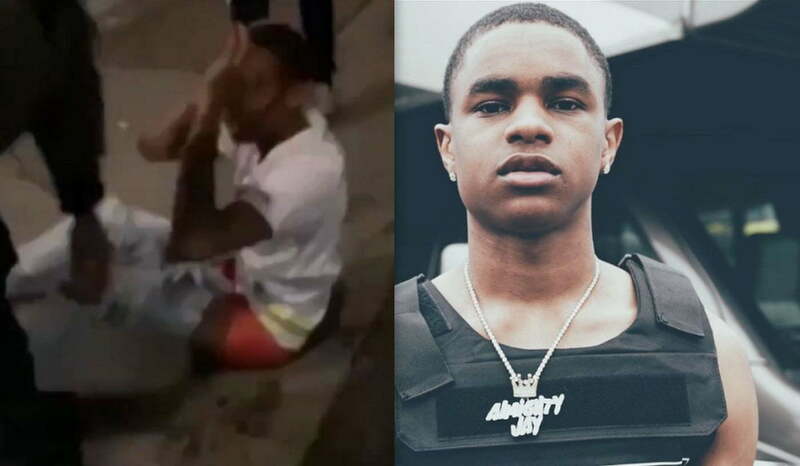 YBN Almighty Jay gets his hands back on his stolen Rap-A-Lot chain thanks to J. Prince. 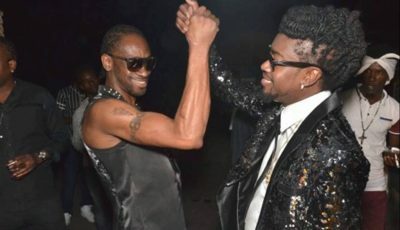 The Louisiana rapper was robbed and beaten in New York two weeks ago. His attackers took his $20,000 chain as well as cash and his shoe. Rap-A-Lot founder J. Prince immediately called for his friends in the New York area to help find the perpetrators, and within days they were arrested by cops. The stolen jewelry is now back with its rightful owners. J. 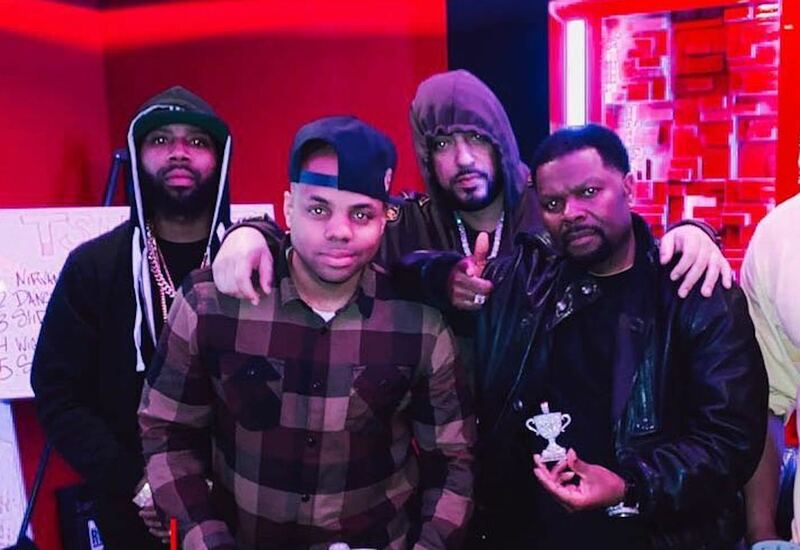 Prince shared a photo with French Montana, Hocus 45th, and his son J. Prince Jr as they celebrated his son’s birthday, while proudly displaying the pricey chain. “To @ybnalmightyjay I’ll be returning your jewelry soon Lil homie,” the hip-hop mogul added. YBN Almighty Jay is currently recovering from a large wound he received on his face during the attack. He had to get 300 stitches to close the wound and even released a music video showing off his battle scars. As for his suspected attacker, Zae Numbafive, he is currently in police custody along with three other members of his Jack Boyz crew. They’re facing attempted murder and racketeering charges which could see them be put behind bars for decades.